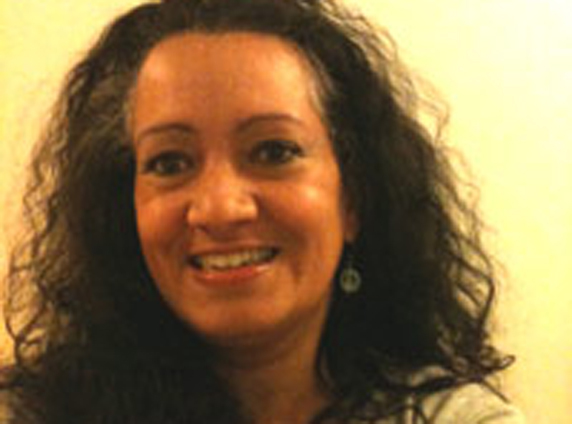 Carmen is an integrative body psychotherapist, supervisor, trainer and consultant working with individuals, groups, couples and organisations. A trained mediator and coach she is accredited also as a Senior Manager by the Institute of Healthcare Management. Her theoretical, clinical, consultancy and teaching experience includes integrative and relational approaches; gestalt body psychotherapy; intercultural, sexual and diversity work; working with creativity and performance; somatic trauma therapy and transpersonal approaches in the psychological therapies. Carmen has taught psychotherapy, counselling and other psychological approaches to therapy since the 1980’s ( UK and abroad). She is a regular keynote speaker. She has been published on psychotherapy theory, contemporary practice, regulation and governance. A member of the UKCP psychotherapy council, she is also an EABP board member.